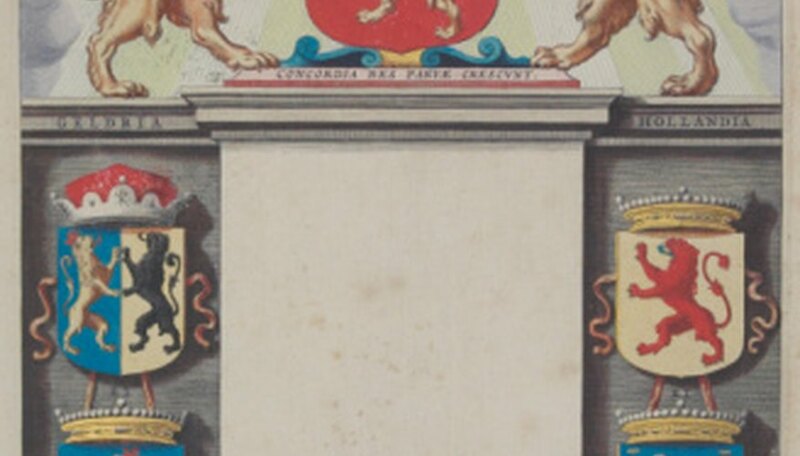 Bookplates are used to denote who a book’s owner is. They are placed on the inside of the front cover of the book and are marked with the owner’s name. They were created to help individuals who found a lost book return the book back to its owner. They also serve a decorative purpose and add a unique aspect to the copy of the book. Bookplate templates can found online and can be printed from the computer. Choose a template. There are a variety of templates for bookplates available to you on word-processing programs and the Internet. Print the bookplate template out. Cut it to the size you want. Bookplate templates usually have lines to cut on. Cut decorative scrapbook paper half an inch larger than the bookplate on all sides. Glue the bookplate template to the center of the scrapbook paper. Write your name on the bookplate. If you want to give the book as a gift, you can write the recipient's name on it. Tape or glue the bookplate onto the inside of the front cover. Use acid-free glue or tape.